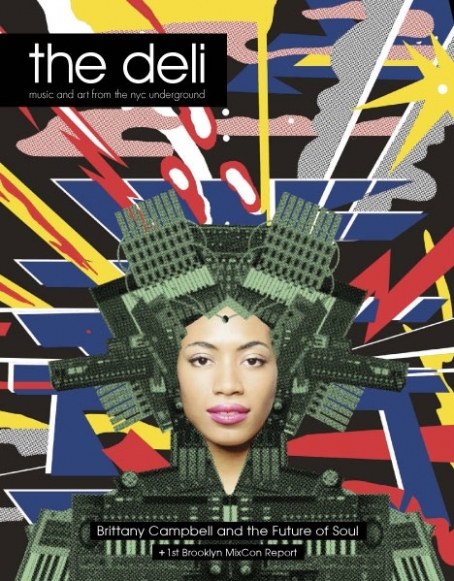 The Deli NYC's Summer Issue is out digitally! 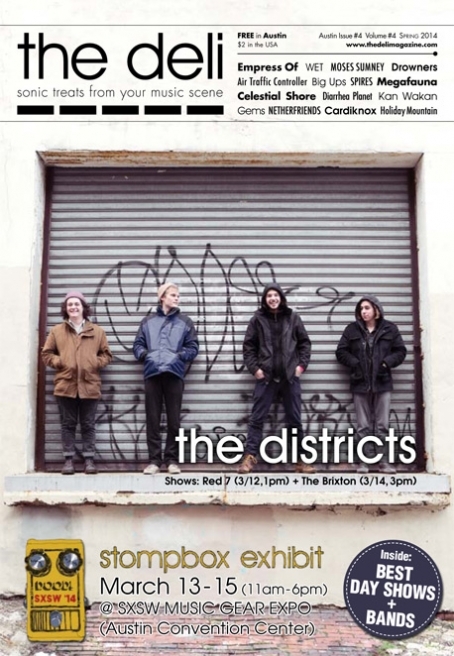 Buscabulla + Stompbox Exhibit! 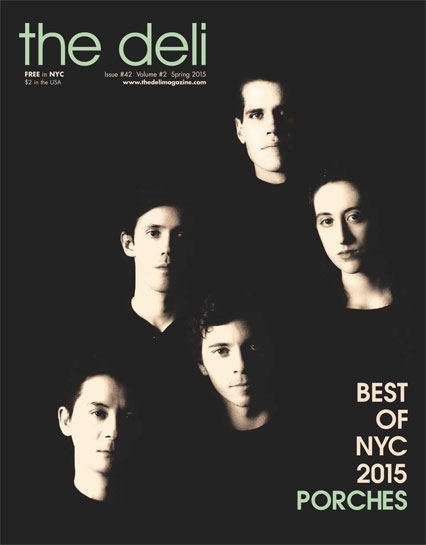 The Summer 2015 issue of The Deli NYC is up in the clouds! 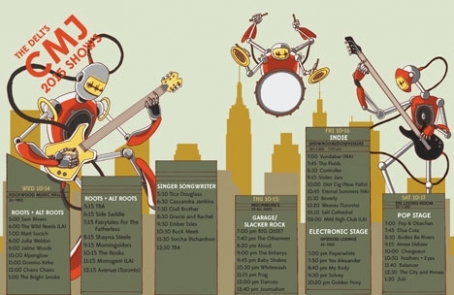 The real thing will hit the streets of NYC on September 10.